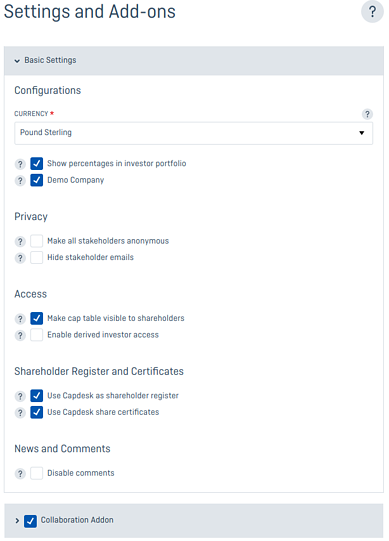 If you've enabled the 'Shareholder Register and Certificate' function in your settings, share certificates will be automatically produced every time a shareholder receives shares in your company. You and your witness can sign a certificate immediately to make it official, or save it in draft mode (if you're only interested in previewing it for the moment). 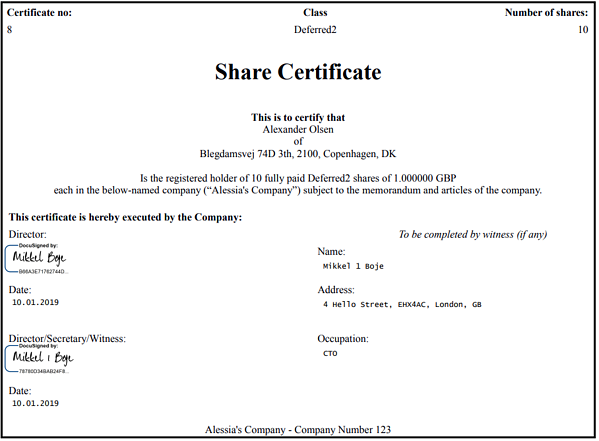 In any case, you will be able to see the status of every share certificate under your company in the new 'Certificates' option that will now appear in your 'Shares' tab. When you choose to sign a certificate, you and your witness simply use a system-generated electronic signature. The remaining information will be automatically filled out for you by the platform, using data that you have already registered in your Shareholder Register on Capdesk (please note that, for the above reason, share certificate are only available on the platform if you are using its Shareholder Register). And done! 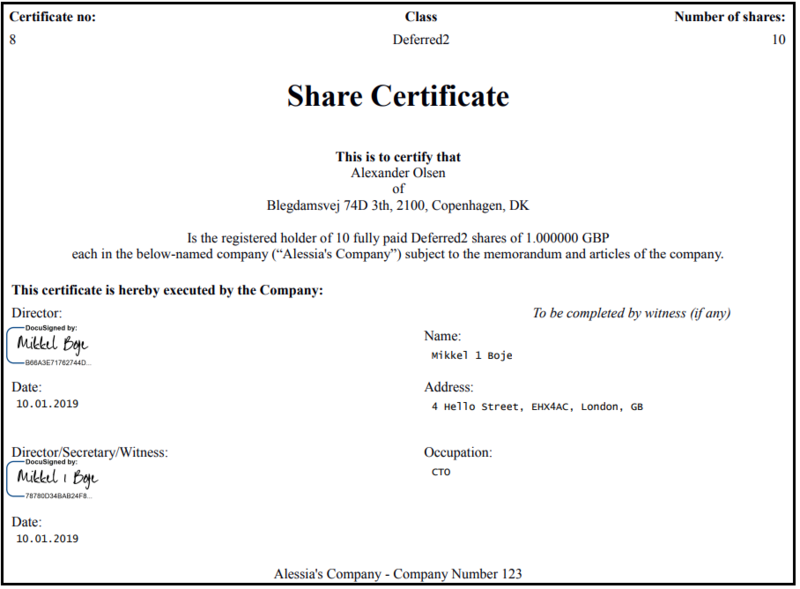 Your share certificate is now safely and paperlessly stored on Capdesk, and instantly shared with the shareholder who can access it anytime just by logging in. Want to also store your certificate offline? Simply hit 'Download'! 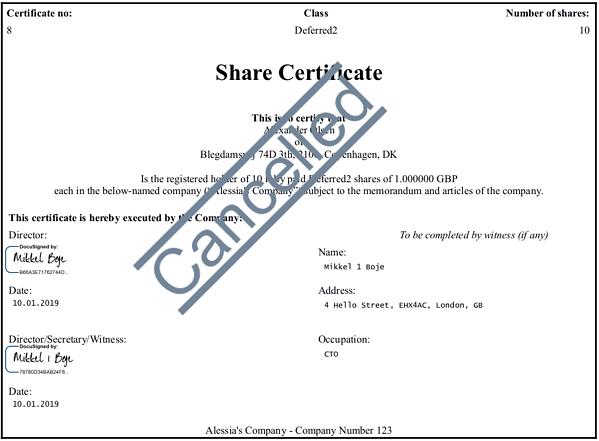 Bonus feature: when a shareholder's shares are cancelled, the relevant certificate will remain on file for historic purposes but will be automatically updated to reflect the share cancellation. As promised, entirely digital (and hassle-free!). Already signed your certificates outside of Capdesk? 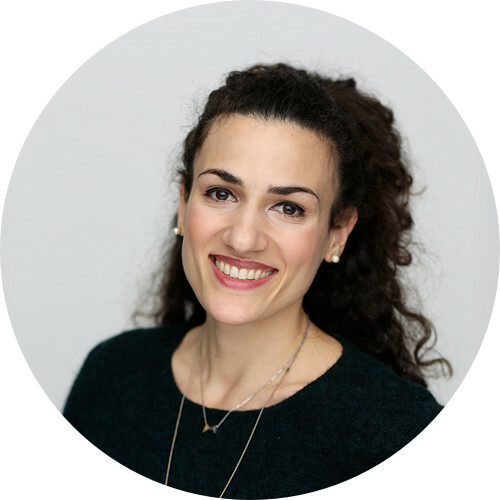 Not to worry - you can simply upload them on the platform in PDF format to keep them secure and visible to relevant stakeholders.